Asks Homeowners: "Why Settle for a 'Quickie' Offer on Your Home?" 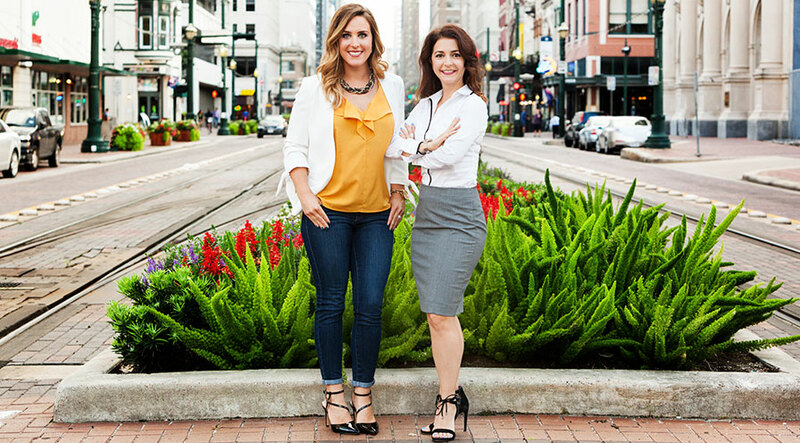 HOUSTON - March 13, 2019 - PRLog -- Houston Realtor Kayla Sorrell today announced the opening of her full-service residential real estate brokerage, Pop Realty. Sorrell cites her boutique firm's use of the latest technologies, PopRealty.com, custom marketing, negotiation expertise, and their streamlined contract-to-closing process as advantages for home buyers and sellers. "I decided to invest in opening my own brokerage to better serve Houston area homeowners, buyers, and investors on each step of their transaction," Sorrell said. The Texas Real Estate Commission (TREC) requires broker applicants to meet educational standards, have 4 years of experience as an agent with a minimum level of sales transactions, and pass a rigorous background check to be a licensed broker. 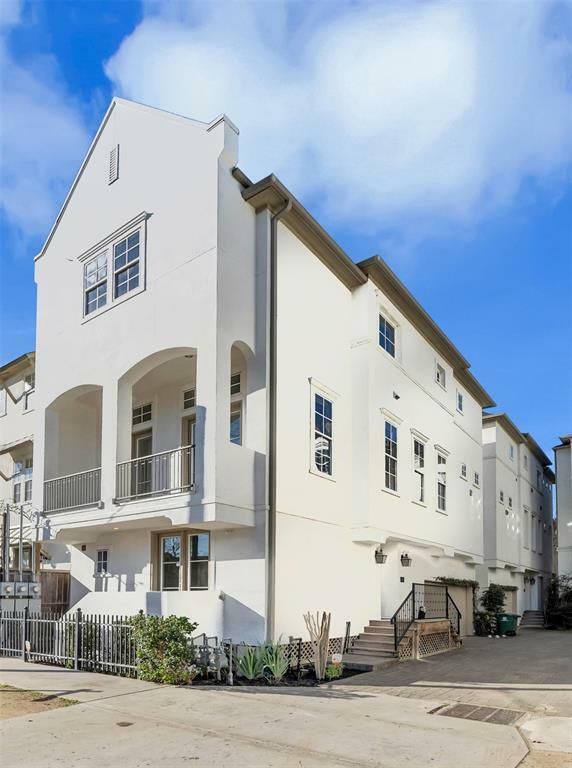 Pop Realty partner Cathryn Cotrone and Sorrell have successfully closed $50 million in transactions since forming Pop Realty as an agent team just three years ago. They credit their entrepreneurial-style attitude, custom marketing, lifelong connections throughout Houston, negotiations skills, and commitment to fast-response client service for their success. The best friends and business partners met in high school when Houston native Cotrone and then new student, Sorrell, met in high school. "We know Houston, the dynamic trends, and changing neighborhoods," Cotrone said. This is important for local home sellers and buyers, especially when compared to virtual real estate brokers who only look at online data, she noted. "We've saved buyers and sellers thousands of dollars by being local, seeing properties first-hand and negotiating the details based on actual conditions, not pre-set formulas." Internet-based "virtual" brokers are testing the attractive Houston real estate market. To home owners considering an "instant" offer for their home, Sorrell asks, "Why settle for a 'quickie' offer on your home? Fast 'cash' offers could be much lower --- even thousands lower --- than the realistic value for the owner's neighborhood and actual market situation." Real estate transactions involved many steps and can be complicated and confusing for home buyers and sellers. Pop Realty has streamlined the transaction process to keep each step flowing smoothly through the search, loan approval, option period, inspections, negotiations and closing. They save clients' time with checklists, consistent updates and conducting as much of the transaction as possible online with tools like verified online document signing and other tools. Listings, from first-time buyer budgets to more than $1 million, are featured on PopRealty.com. "Our goal is to bring buyers and sellers together to make real estate dreams come true," Sorrell said. "We've worked with all types of life and financial situations to find perfect homes and solutions for each client." 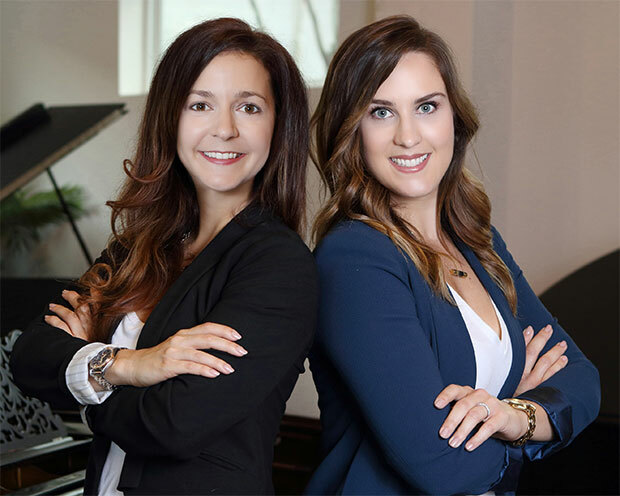 In its first 4 years of business, the duo has earned 8 Top Producer Awards, was recognized by the Houston Business Journal as amongst the Top 25 Real Estate Teams in 2016 & 2017, was featured in Houston Real Producers magazine in August 2017, and have attracted 5-Star client reviews on popular review and real estate websites. Barbara Pardue, Fuzia Strategies, for Pop Realty.